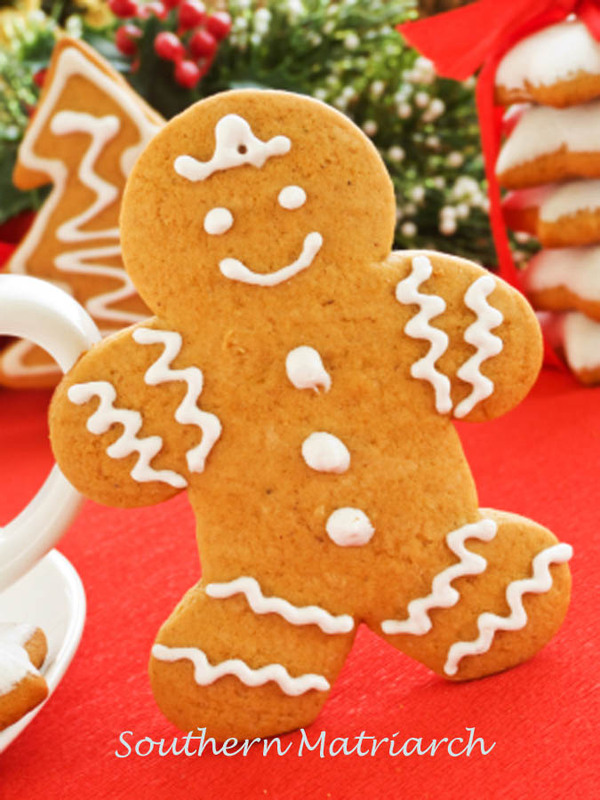 Gingerbread. 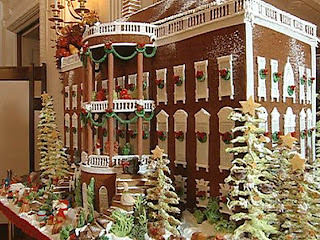 I love the smell of gingerbread. When we lived in South Dakota, I loved to make gingerbread when we were snowed in. It just smelled safe and cozy. 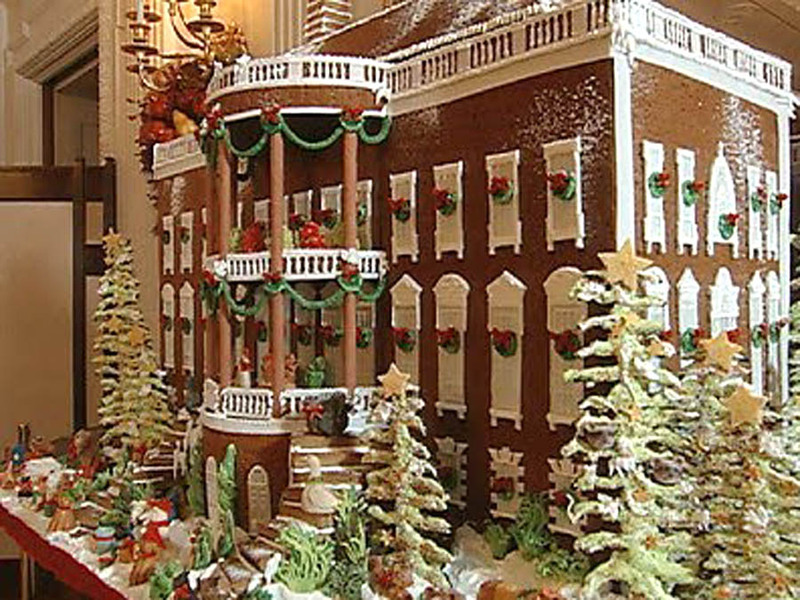 I have never made a gingerbread house, and I certainly wouldn't take on one this grand. 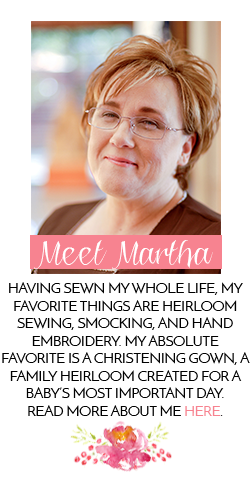 It was one of those things I always thought I would do, just never got around to it. 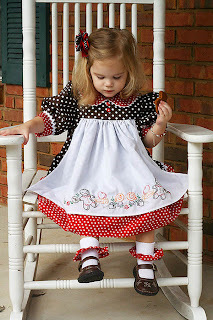 And what could be cuter than this little doll eating gingerbread in her gingerbread dress? There are lots of smocking options for gingerbread men as well. Little Memories has a cute one with ginger "bears." I in a rush today faithful reader and need to run. I will post two abc's of Christmas tomorrow since I missed yesterday. Hope you are warm in your part of the world. It is not warm in my part of the world. As a matter of fact it was snowing. Did you catch that mom? 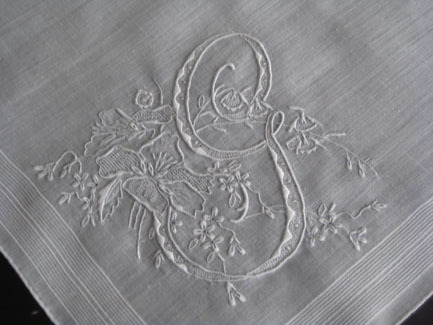 Lovely linen and nothing says Christmas like gingerbread baking in the oven. All comforting fragrances, like the lord's word is to our soul. Have a blessed safe day.